Iimay Ho is the Executive Director of Resource Generation, where she organizes young people with wealth for the equitable distribution of wealth, land, and power. Prior to Resource Generation, she spent 3 years as the Director of Operations and Finance at The Management Center where she helped move the organization to the next level of performance. Born and raised in North Carolina, Iimay was politicized through interning with Southerners on New Ground (SONG), which builds, sustains, and connects a Southern regional base of LGBTQ people in order to transform the region. She moved to the Washington, DC area in 2008 to work for OCA - Asian Pacific American Advocates where she led programming for student leadership development. 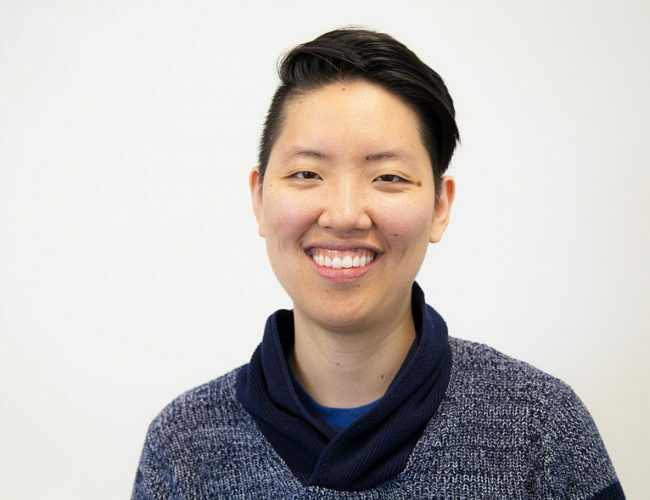 Iimay is an active member of the DC queer Asian American community, and helped organize the Rainbow Dragon Fund, the region’s first grassroots queer Asian American giving circle. In her free time, Iimay enjoys attending silent meditation retreats, rock climbing, karaoke, and watching movies with her partner Megan.